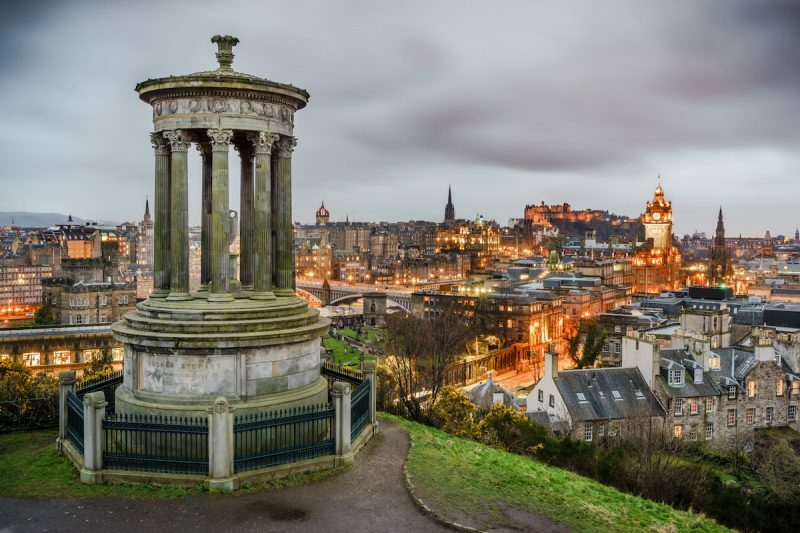 What are the best places to visit in Scotland? How can you decide which are the best things to see and do in Scotland? 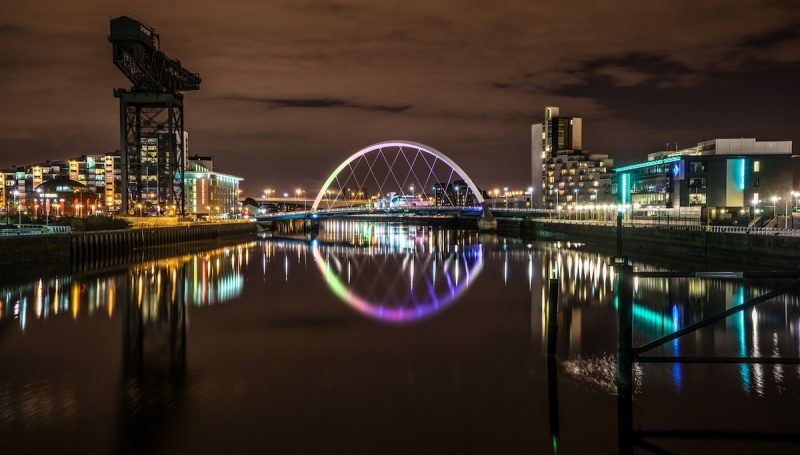 There’s no simple answer to this question: Scotland is just amazing, is a land of contrasts and this means every single area has its own peculiarities, so it’s hard to determine whether to visit one region or another. In this article, I wanna help you in deciding by showing you one of the best places to visit in Scotland, Aberdeenshire. 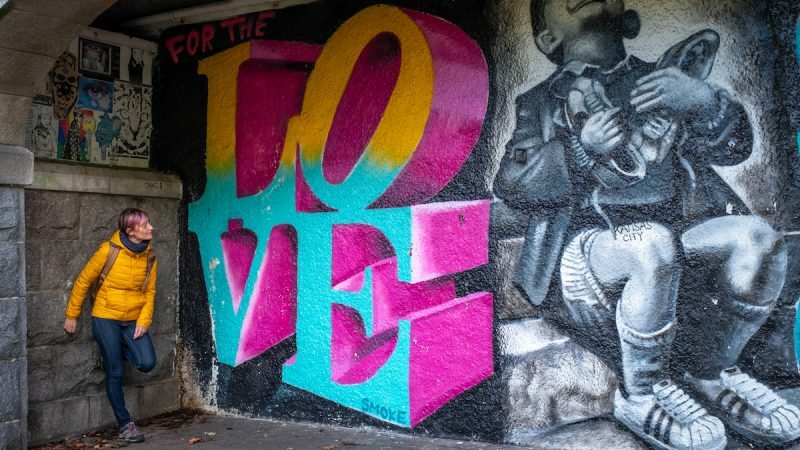 In this Aberdeenshire guide, I’ll give you some ideas on things to do in the area, including some suggestions for accommodation in Aberdeenshire and food to eat, for staying 3-4 days in the area. You can include this tour on a bigger tour of Scotland or organize it as a stand-alone trip for a weekend full of adventure, good food, and good nature. Aberdeenshire is located in the east part of Scotland, directly facing Norway; the territory of Aberdeenshire includes, of course, the capital Aberdeen but also a portion of the Cairngorms National Park, as well as some of Scotland’s most famous historical monuments. On one side of Aberdeenshire, you can find the coast that runs down to the Banffshire Coast and on the other side, on the inside, you can find the Royal Deeside, which is the roughest area crossed by lakes, mountains and the extreme green of Scotland. The Royal Deeside is the focus of this guide. It depends on where you’re flying from, you could be able to land directly at Aberdeen airport. If you’re not that lucky, then you need to plan a stopover in Edinburgh, Glasgow or also London. From Edinburgh and Glasgow I suggest you rent a car to travel around the Aberdeenshire, while from London you need to take a regional flight or also a regional train and once in Aberdeen Airport, again, I suggest you rent a car so to make sure you’ll have the freedom to explore the area. 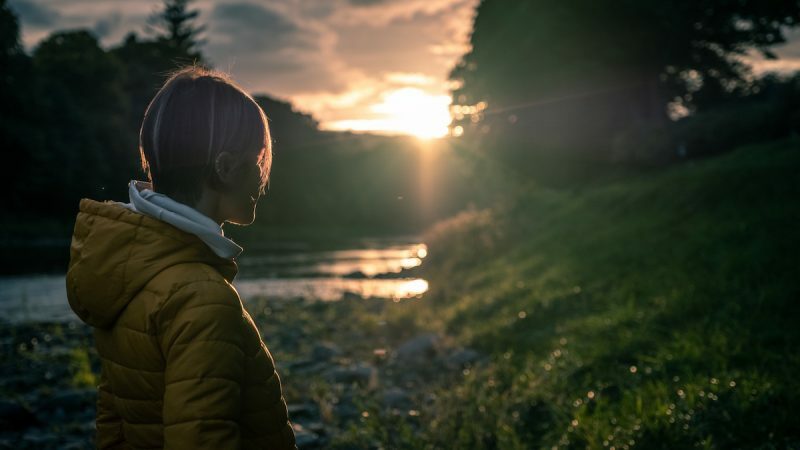 The Aberdeenshire area can be quite cold and breezy: dressing in layers is necessary for spring, summer and autumn and being equipped for snow in winter is crucial. Do not forget your hat, scarf, and gloves and remember to bring a pair of waterproof mountain shoes to avoid finding yourself with cold and damp feet. The Scottish accent can be difficult to understand but when the person in front of you realizes that you are a tourist he will not have problems slowing down to make you understand what he is saying. As long as you are kind, thanking and asking, of course. If you’re looking for the best places to visit in Scotland and you wanna visit the Aberdeenshire, this is my 4 days itinerary for you. 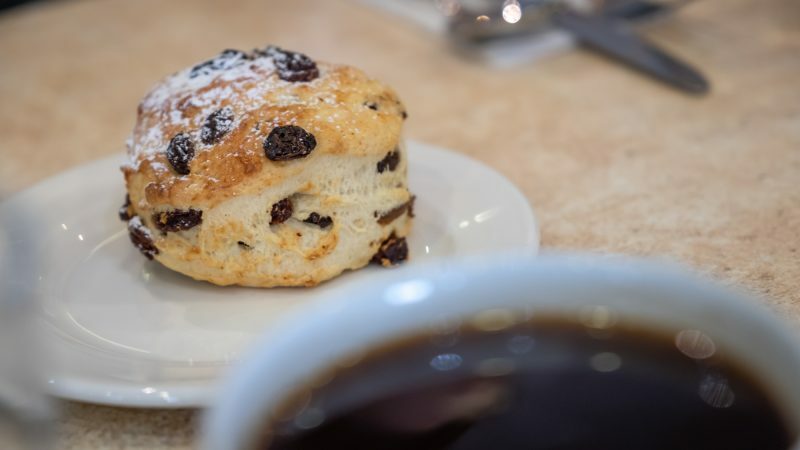 Arrive in Aberdeenshire and stop for lunch in one of the most famous cafés in the area, still run by the family and frequented only by locals: JG Ross. 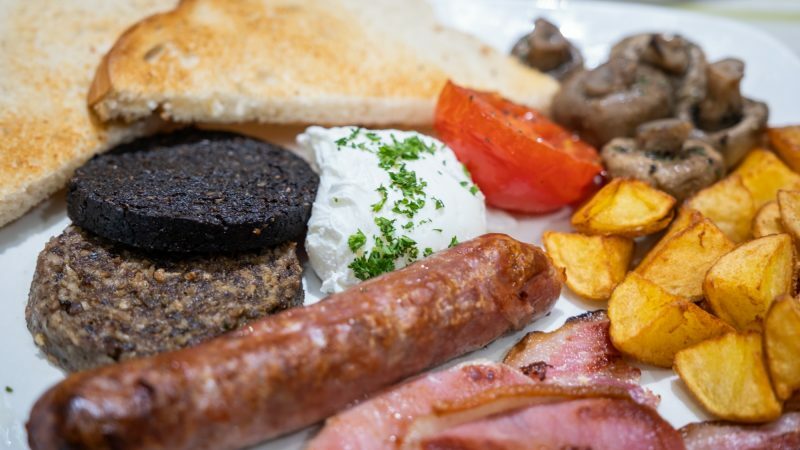 Here you can sample the local delicacies prepared daily and start getting acquainted with the Aberdeenshire cuisine. I suggest you try the buttery, a specialty that you will find only in this part of Scotland, crushed salted brioche prepared with lard, butter, and flour that are served alone or accompanied with honey or red fruit jam. 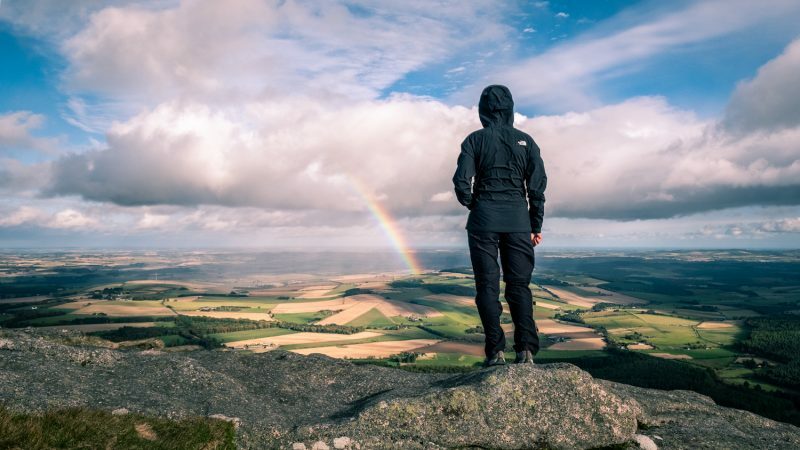 From here start your adventure with a hike on the Bennachie, one of the most famous hills in Scotland from where you can admire the coast and the cities from a privileged point of view. 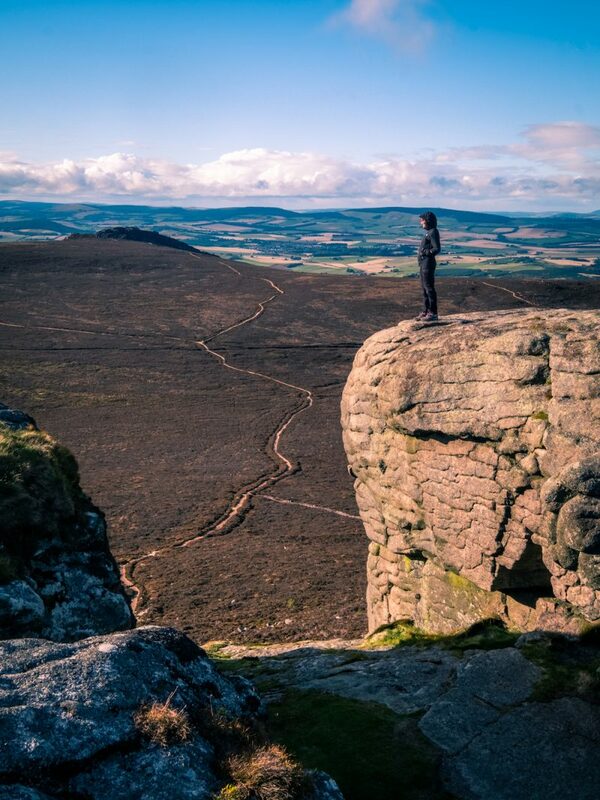 Go up to the Oxen Craig or stop at Mither Tap, taking time to admire the view and be enchanted by its beauty. For the first night I suggest you stop at Meldrum House, winner of the title of Best Boutique Hotel in the United Kingdom; the location, in the middle of the Aberdeenshire countryside, is unbelievable. 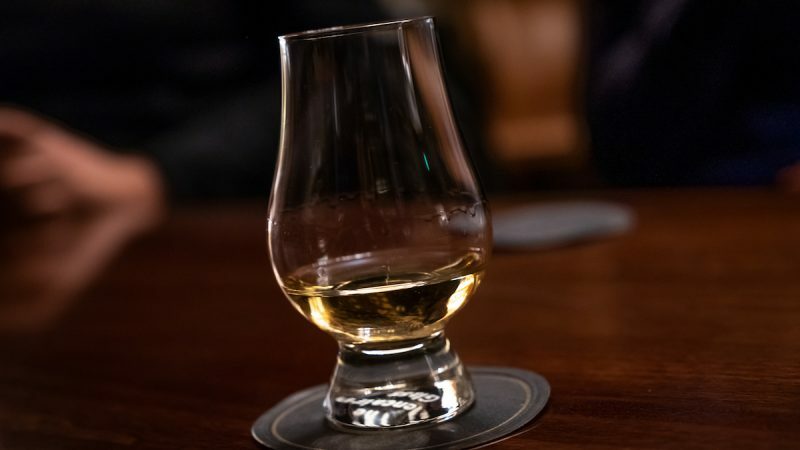 The Meldrum restaurant has been awarded 2 Red Rosettes (an English and Irish award given to restaurants for the quality of food and the whole experience) while the Cave Bar dates back 800 years and today has a collection of over 120 local and international whiskeys as well as a special cellar where bottles belonging to famous people [not accessible] are kept. 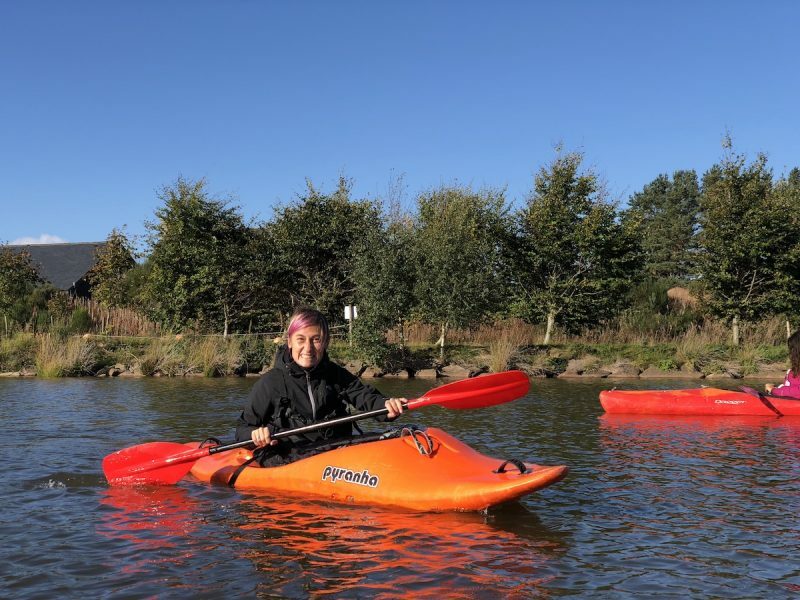 Go kayaking at Knockburn Loch, in the middle of the Royal Deeside: here you can try your hand at kayaking, surrounded by a wild and impressive nature. It is not necessary to have experience with a kayak because the waters of the lake are always calm and there is always a qualified instructor with the group. You can book the experience by contacting Knockburn Sports Loch. 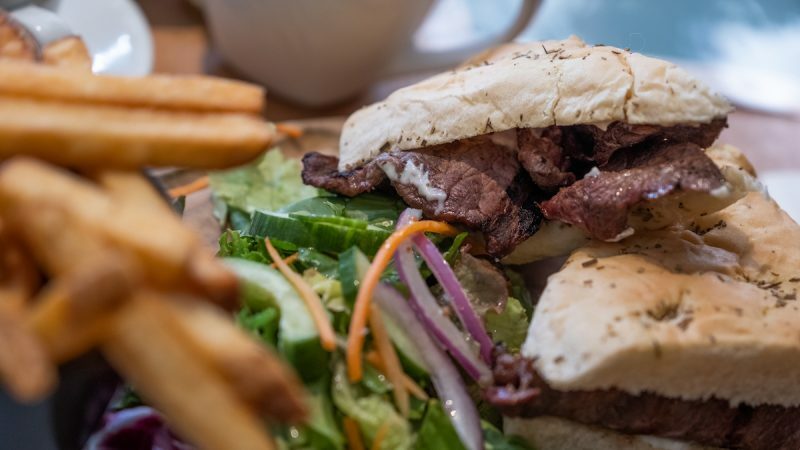 Have lunch at Buchannan Bistro, a restaurant that only serves local products cooked like at home with a wide selection for those who do not eat meat and those who follow a healthy diet; the prices are definitely below average, the quality is high and the atmosphere really nice. 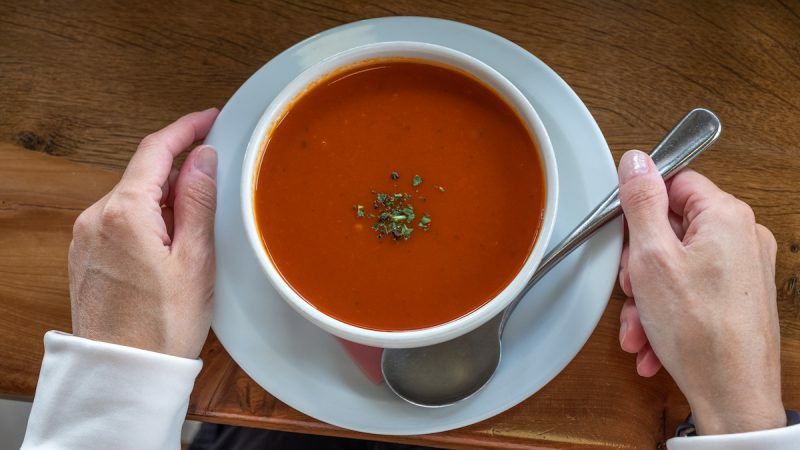 Try their bread, prepared with sourdough and left to rise for hours and hours before cooking, and soups. After lunch, I give you two different choices: a quad bike safari at the Deeside Activity Park or a visit to Banchory, a small village that develops all around the river Dee. 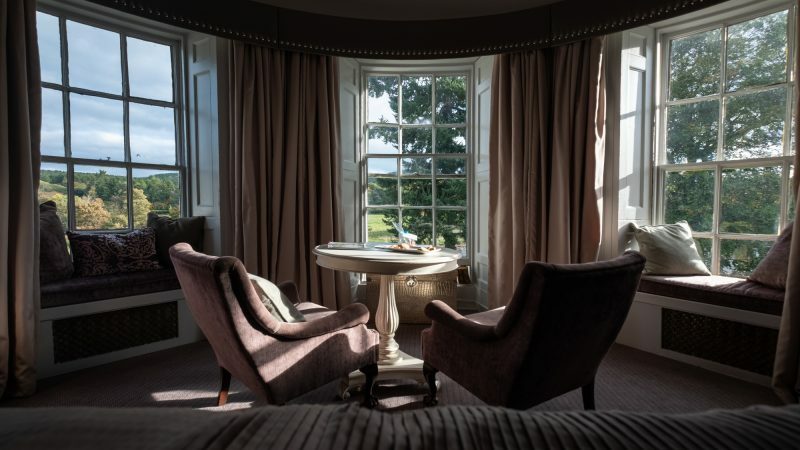 It is in Banchory that you sleep, at the Banchory Lodge, a former manor house now transformed into a hotel with spectacular river view rooms and a typical breakfast. 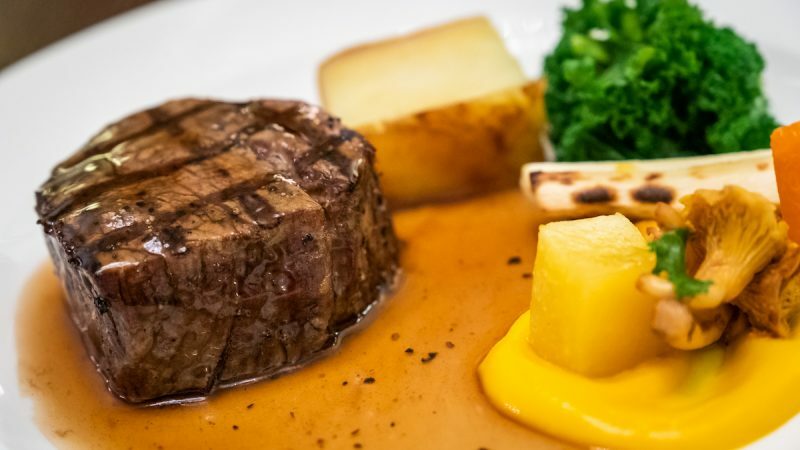 You can also eat at the Banchory Lodge restaurant, choosing meat or fish, all certified and tracked. 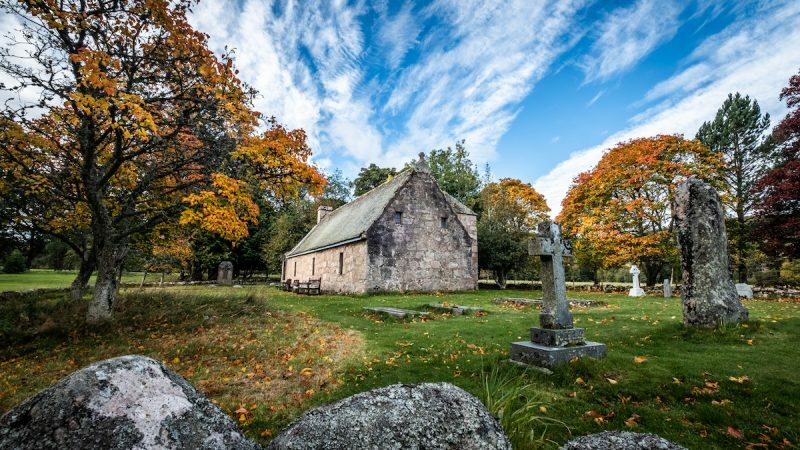 To immerse yourself in the Scottish atmosphere, I suggest you spend at least half a day at Glen Tanar Estate: here (in addition to being a luxury hotel), you can walk in nature through lakes, mountains and rivers and if you want you can treat yourself to a horse ride to enjoy even more of the beauties of nature. 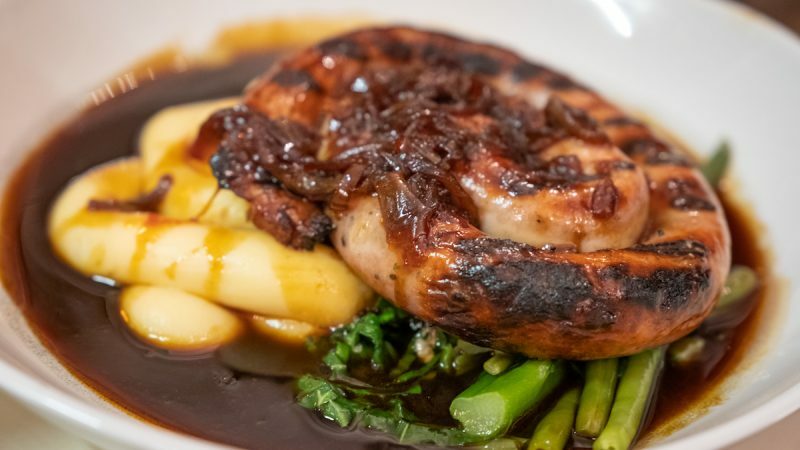 Have lunch at The Boat Inn in Aboyne overlooking the River Dee. 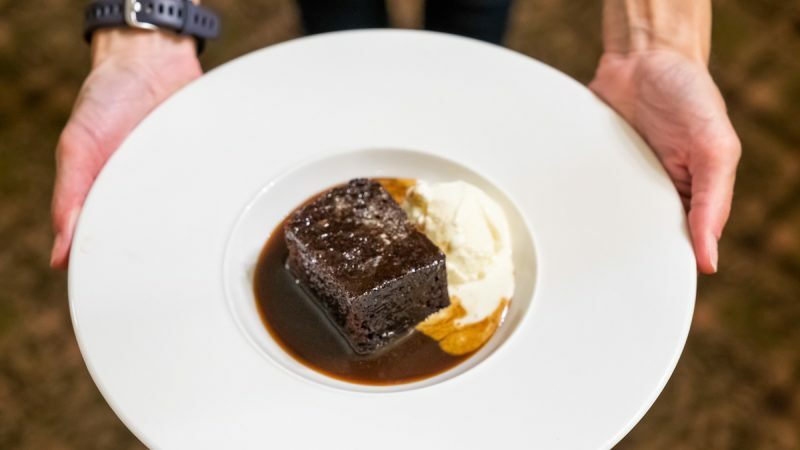 The restaurant has also been recognized by the Michelin guide because it offers typical dishes using local and traceable products. 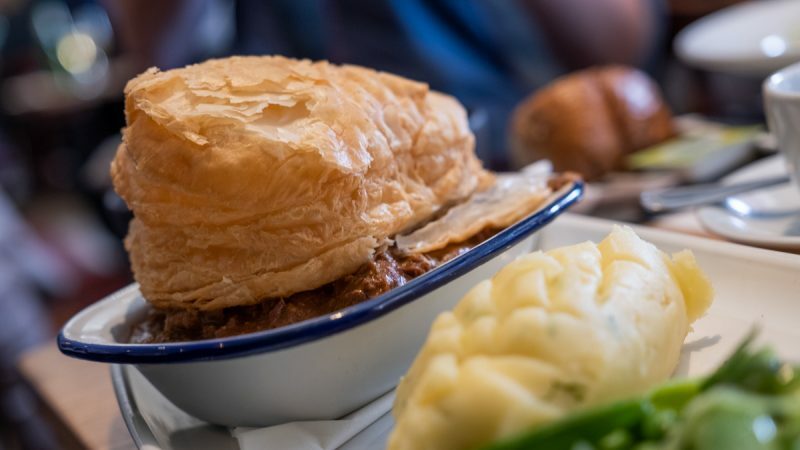 Try the rustic pie with haggis and the focaccia with meat from Aberdeen. If you love adventure and want to test yourself, book an afternoon at the Go Ape near the Crathes Castle, to try your hand with the rope in the trees: it is a fun activity but also quite tiring, not dangerous but that requires precautions. If you prefer to spend time in a different way, I suggest you move to Stonehaven, check in at the hotel (find a selection of hotels on Stonehaven by clicking here while if you prefer staying in an apartment go check Dalriada Luxury Lodges) and from here start to discover. In Stonehaven, from late May to late September you can access the open heated pool with sea water. 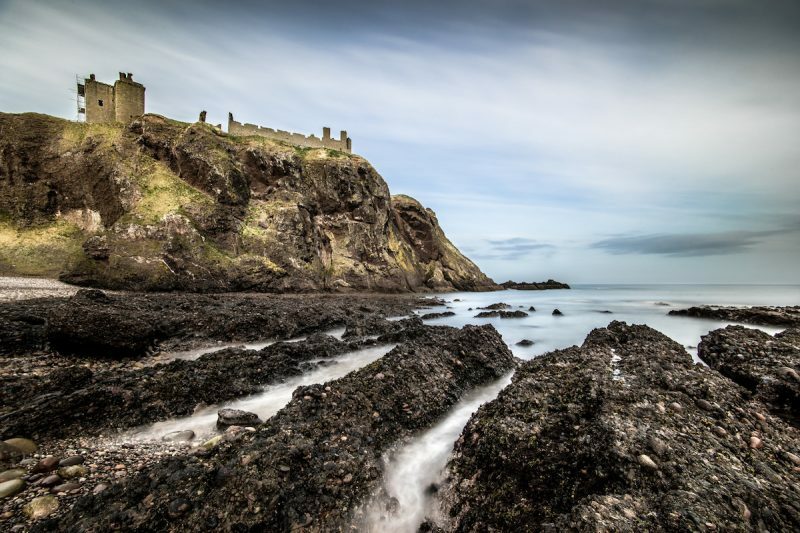 Every season you can travel along the coast to reach Dunnottar Castle, one of Scotland’s most famous castles. Return to Stonehaven for dinner and stop at the Bay Fish and Chips, voted Lonely Planet’s Best Fish and Chips in the World. If you still have room (and you’re not cold), stop for an Aunt Betty’s ice cream. 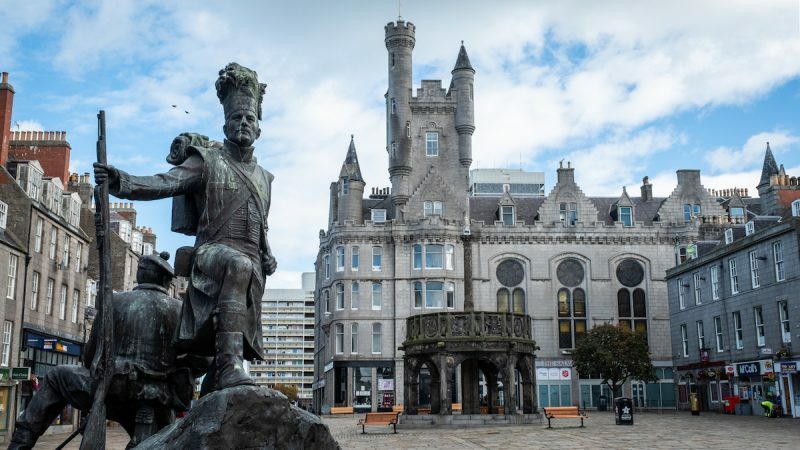 Spend the last day of your trip to Aberdeenshire to its capital, Aberdeen. Also called The City of Granite because of its buildings, Aberdeen is a city of many contrasts: on one side the oldest part that seems to be almost still and represents Scotland at best, and on the other side the area that overlooks sea, where you can find open places from early morning to late evening, a very long seafront and a harbor where you can easily spot seals and dolphins. 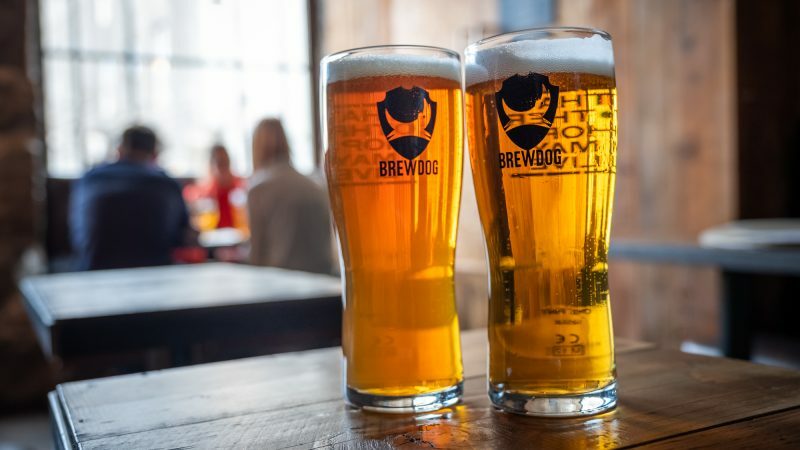 In Aberdeen, do not miss a stop at the very first Brewdog brewery: the brewery is indeed located in the Aberdeenshire area has opened two breweries in Aberdeen where you can taste all the beers they produce and also eat something. Do not miss a lunch/brunch/dinner at The Sanddollar Cafe & Bistro, in the beach area: you can eat everything (try the Scottish breakfast! ), drink some good coffee, taste some delicious desserts, both classic and without gluten, lactose-free and sugar-free and feel part of the community. From Aberdeen you have three options: continue your tour in Scotland or travel back to Glasgow, Edinburgh or London to return home. 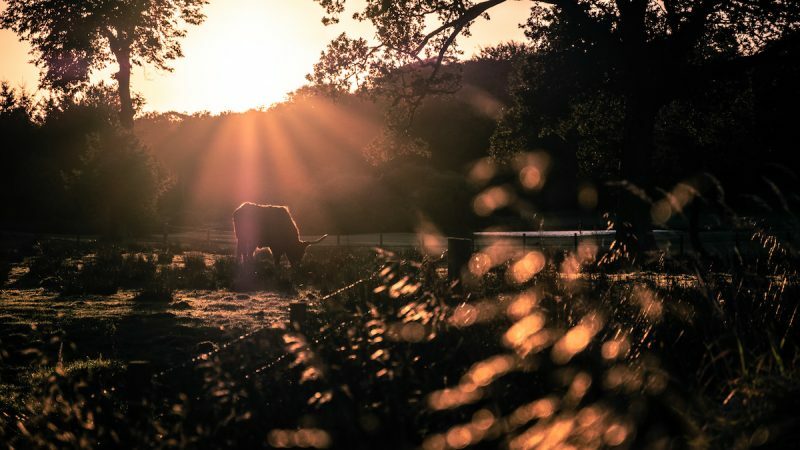 The Aberdeenshire is just one of the many amazing places to visit in Scotland and this itinerary is one of the many you can organize in the area so I suggest you have a look at the official Aberdeenshire website by clicking here for more ideas.